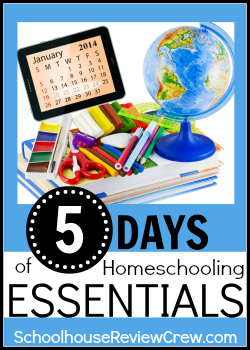 Welcome to Day 1 of the Homeschooling Essentials Blog Hop! This week the essentials I share with you are going to be the Five Ls that everyone needs. I can’t imagine traveling this journey any other way. 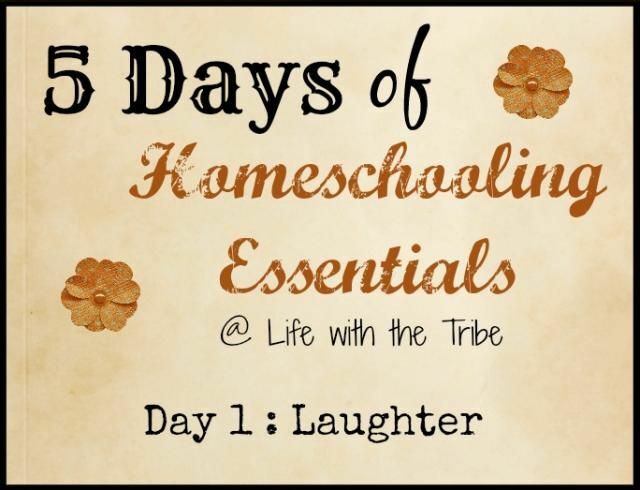 Day 1 Homeschooling Essential is…….Laughter! Yes, laughter. Sure I love a new, nicely sharpened pencil, nothing beats colored dry erase markers, and that curriculum that finally makes your child understand long division?…all wonderful. However, I don’t think I would want any of them without a bit of laughter. It never fails that at some moment in the day there is a reason to laugh. 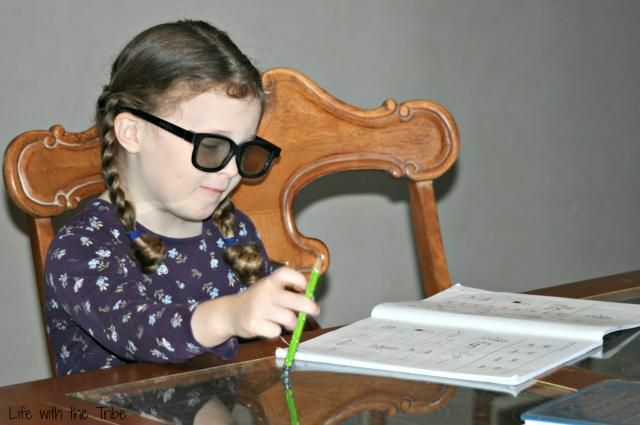 It could be the moment when I head to the table to do phonics with my six-year old and find her chillin’ wearing sunglasses waiting for me. Phonics is not her favorite subject but she found a way to make it a bit more fun. We had a good chuckle and then got down to work. 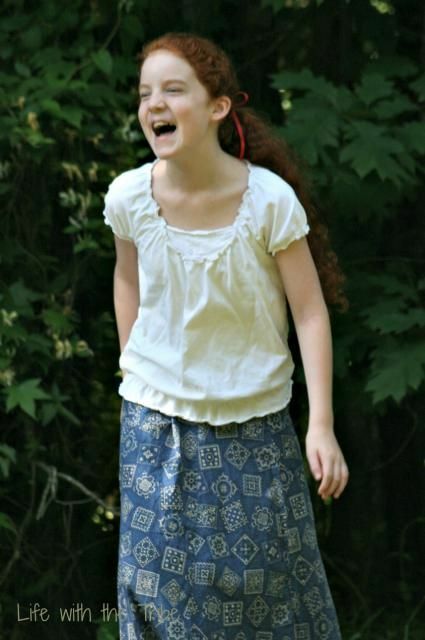 Her attitude was much happier than other days when tackling learning to read. And Algebra? My daughter and I have had more than our fair share of bouts of laughter dealing with this educational hurdle. From answers being a Krispy Kreme donut (zero 0 ) to S.O. S. notes at the end of her work, it always makes me chuckle. Math isn’t my strong point either so we struggle and laugh through it together. No doubt that there would be a lot of tears of frustration (for both of us) if we didn’t chose to laugh. We have even had artistic moments go a bit too far on the side of silly. We were doing a bit of painting for our art studies. What was a lovely, quiet, artistic time turned into everyone painting their faces. Yes, even my civilized older girls. I could have gotten upset. I could have banned paint. No way. I laughed and laughed and took pictures. Even better? One child forgot her face was painted and took the dog for a walk. On her way back to the house, it dawned on her why she received so many strange looks from the neighbors. We laughed for days about that one! You oversleep. You are calling out orders to get everyone busy and tackling various jobs. You grab the jar of leftover pancake batter from the fridge to whip up a quick, hot breakfast. The jar is sealed. You fight a battle with the seal and finally claim victory….victory of having pancake batter literally explode. Yes, explode. While we laughed and cleaned, we had a wonderful science lesson. Naturally we have those random moments that are the perfect comedic break we need. You know, when the four year old suddenly breaks out into a rock style version of the National Anthem? It brings a whole new outlook to the day. I could continue to share story after story. You could jump in and share some of your own (feel free to do so in the comments!). We could sit back and share fun, laughter filled memories. I think the most important thing we can do is to realize and acknowledge that it is a choice. We make a choice to laugh or to cry; to laugh or to yell; to laugh or to give in to frustration. Some days the choice to laugh is easier than others. I understand. And if you are like me, there will be many opportunities to make the wrong choice. Take a moment. Think about last week….a month ago….think about moments when you and your children enjoyed a good laugh. Didn’t it change the atmosphere in the house? Didn’t you feel better? Didn’t the never ending to do list feel less daunting? 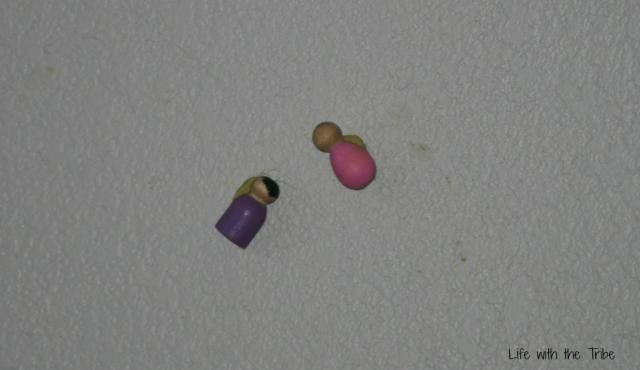 Don’t you find wooden peg people stuck to your walls? Maybe if you reflect back you see missed opportunities to laugh more. Moments when you allowed frustration to surface or sighed so everyone heard you. Yep. I’ve done it. I challenge you ( and myself) to purpose to laugh more. Giggle with your children. Delight in those precious moments of lightheartedness. I imagine you will all enjoy learning together a bit more. You never know what funny twists will pop up in history, grammar, or circle time! This entry was posted in Homeschool, Something to Share, That's Life, The School Table and tagged blog hop, family, laughter, rejoice, siblings, smiles by sweetie. Bookmark the permalink. Wonderful post! I totally agree with you- have a sense of humor through it all is definitely essential! Laughter has saved me in the hardest of times! Too bad I don’t remember to use it more often. Thanks for the reminder! I agree that Laughter is essential! Later this week I’ll be sharing why I think having a good sense of humor is essential for our home school. Thank you for the reminder to take time to laugh. Absolutely! My pediatrician told once when my boys were acting beyond goofy that it was either “laugh or cry” when it comes to raising boys, and that is my strategy for all those crazy homeschooling moments too!